Following the example of London and New York, Paris is currently going through the biggest urban planning operation to restructure the metropolis . 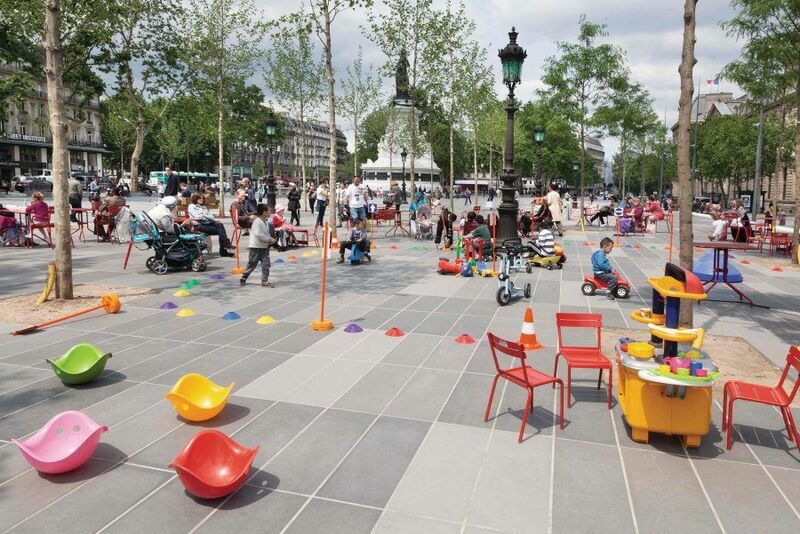 The city of Paris is finally embracing its suburbs- the so-called banlieues– and going further than the interventions of Haussmann (1830-1860) and Delouvrier (1960-1970). The Great Paris Project creates unification of its territory with the building of a new railway lines, the Grand Paris Express. 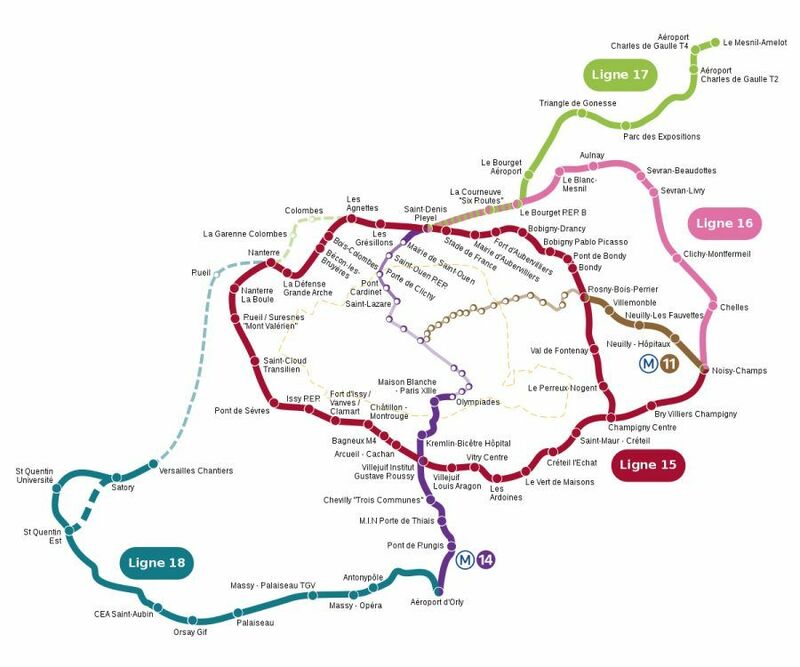 The transformation will propose new interconnections, rather than concentric organization of transport lines following the Roman Empire roads. There are entire neighbourhoods unknown to each other, which will become accessible without passing through the city centre. 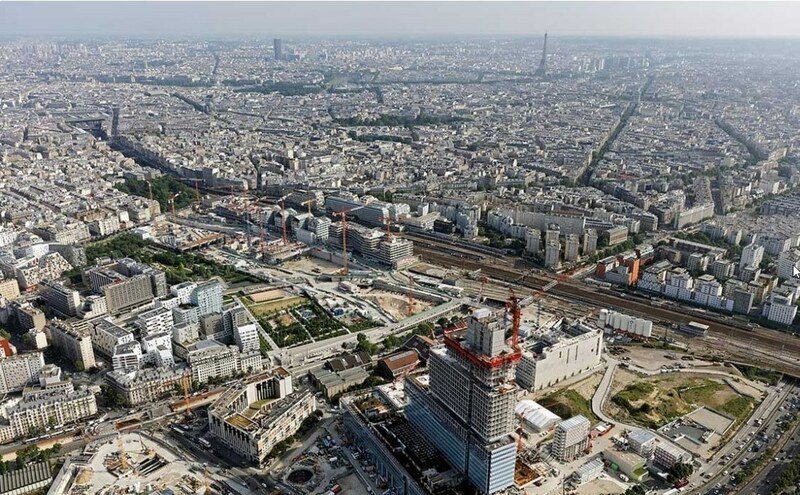 This change is already apparent with the transfer of the Court Building (Palais de Justice) by Renzo Piano to the new eco-district of Clichy Batignolles in the northwest of Paris, pushing the administrative centre of the city beyond its historic centre. 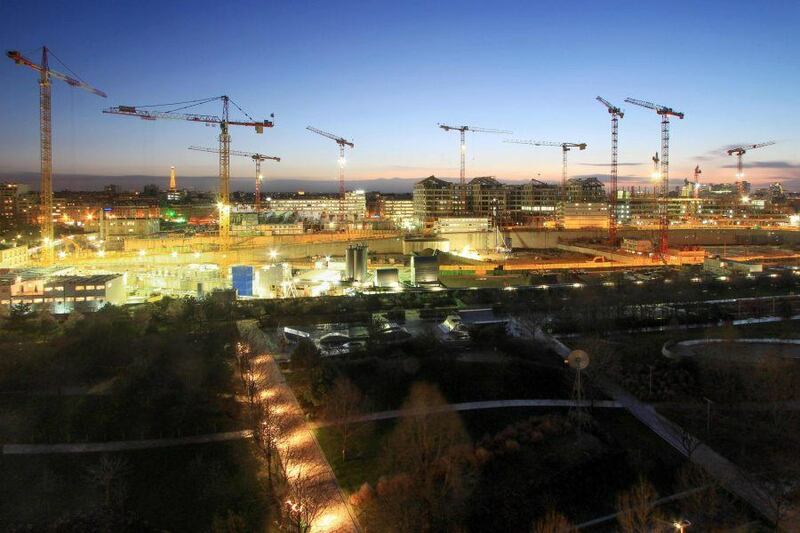 The extension of the metro line n.14 will serve the Court Building and combined with new lines n.15 and 17, will create a strategic link with the airports of Orly and Charles de Gaulle. 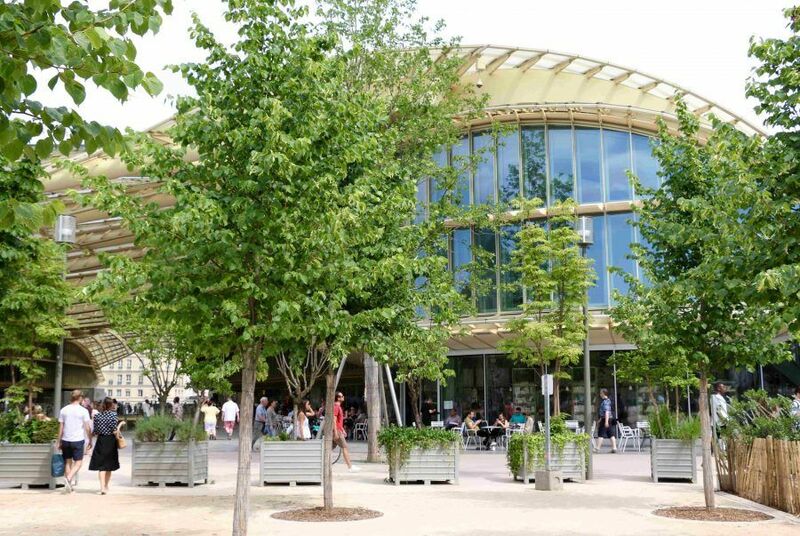 Installation of urban agriculture projects on roof terraces are sprouting all over the city: a sign of the recently upgraded commitments of the Paris Climate Plan in 2018 projecting Paris in the vanguard of Planet preservation It is also becoming visible with new cycle paths and pedestrian zones in the centre. GA Paris team is following this urban and architectural revolution very close in order to provide our visitors with the most up-to-date information. We are waiting for you, come to @paris-ga!